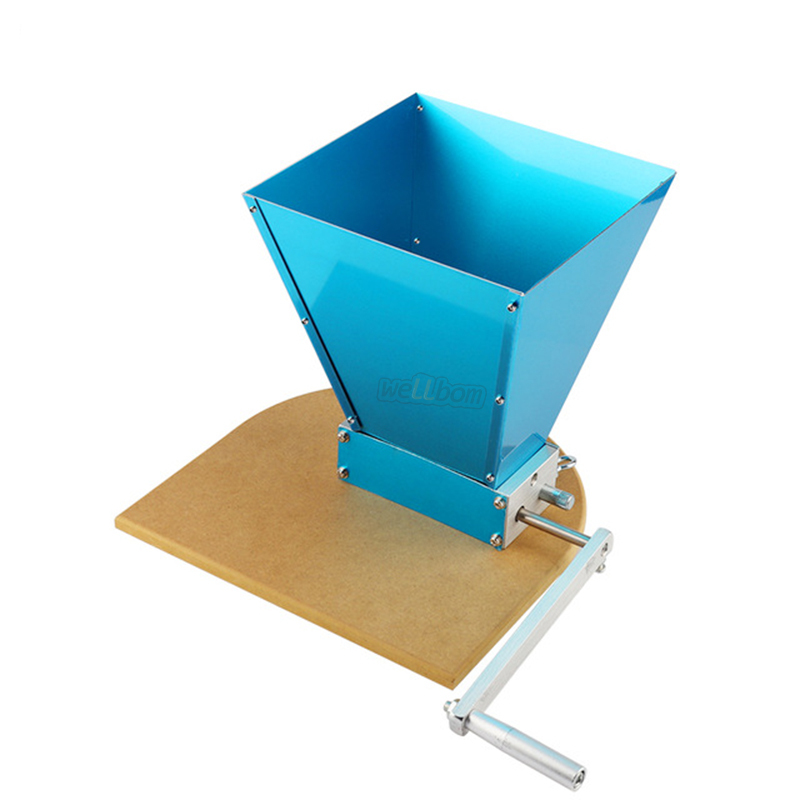 The Grain Mill is constructed using materials that will last a lifetime. 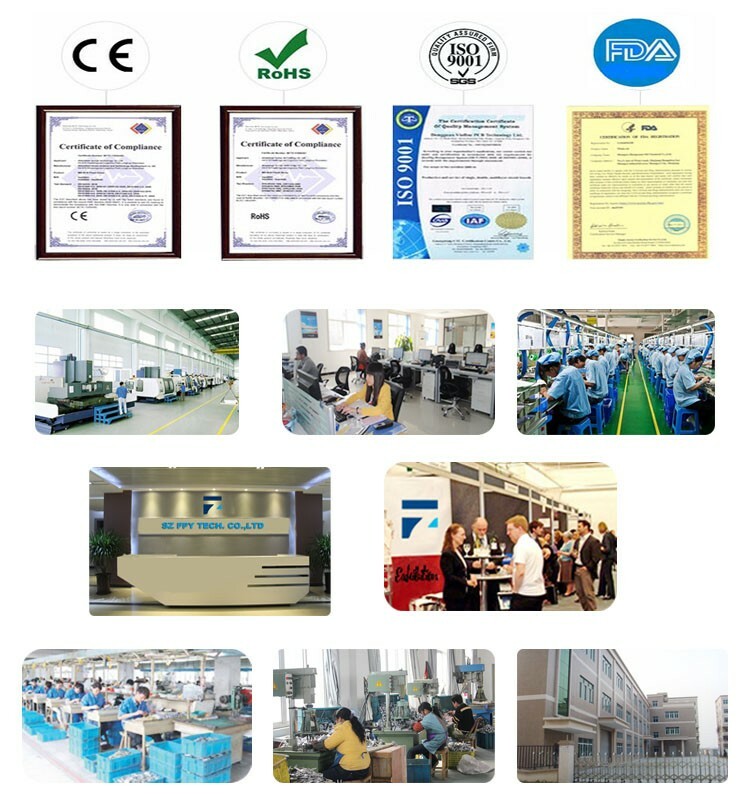 2-hopper also update this year,it is 0.2mm thicker than beofre,it is 1mm thick now.6061 Aluminum body and hopper and oil impregnated brass bushings. 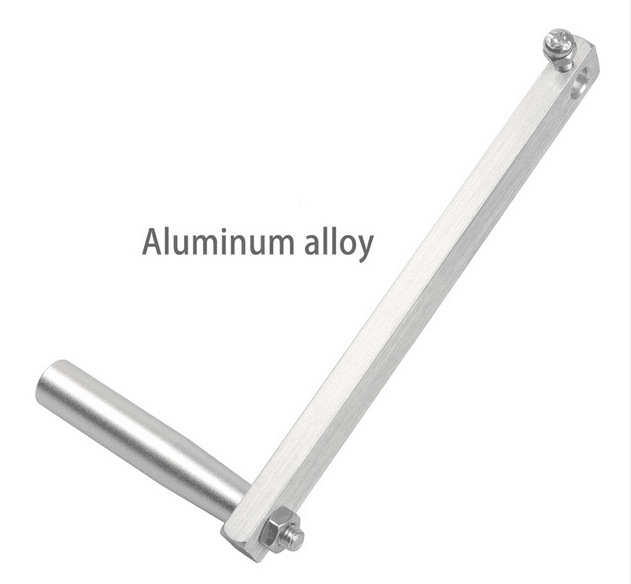 3-The crank handle is made of steel before,but now Aluminum alloy instead of steel. 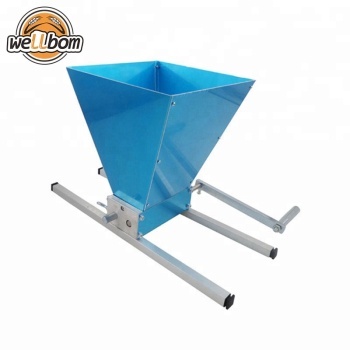 excellent filter bed for sparging. 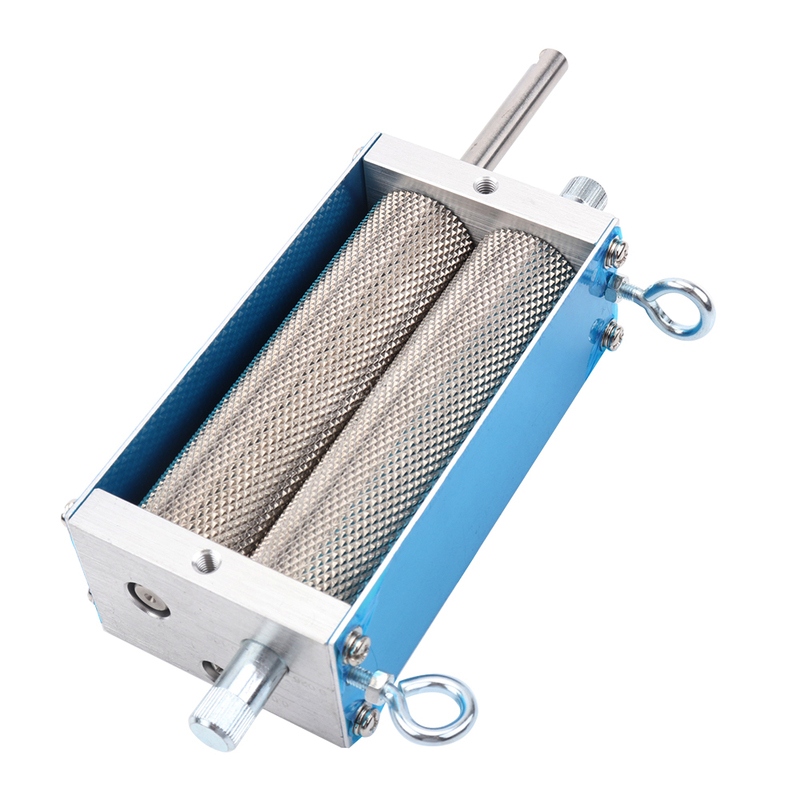 No Rust: The rollers are made of stainless that will last a lifetime and more healthier. 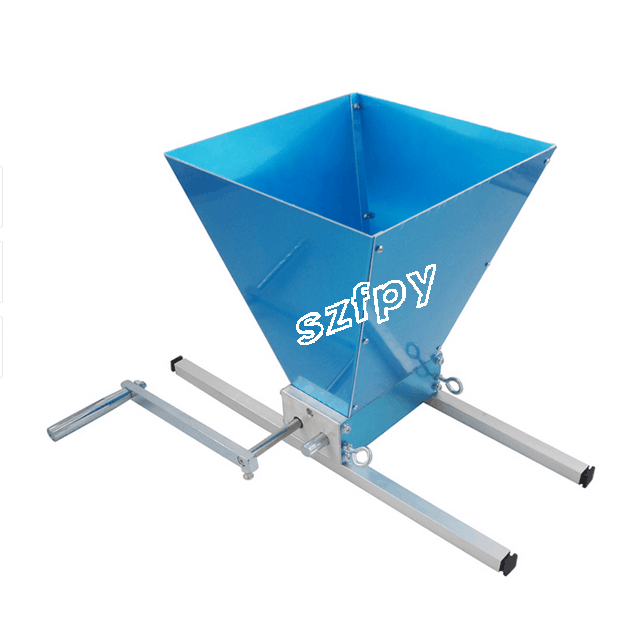 Easy to Operate: put the malt mill into the bowl, turn the handle, and the grain powder fall in the drawer, ready for the collection. 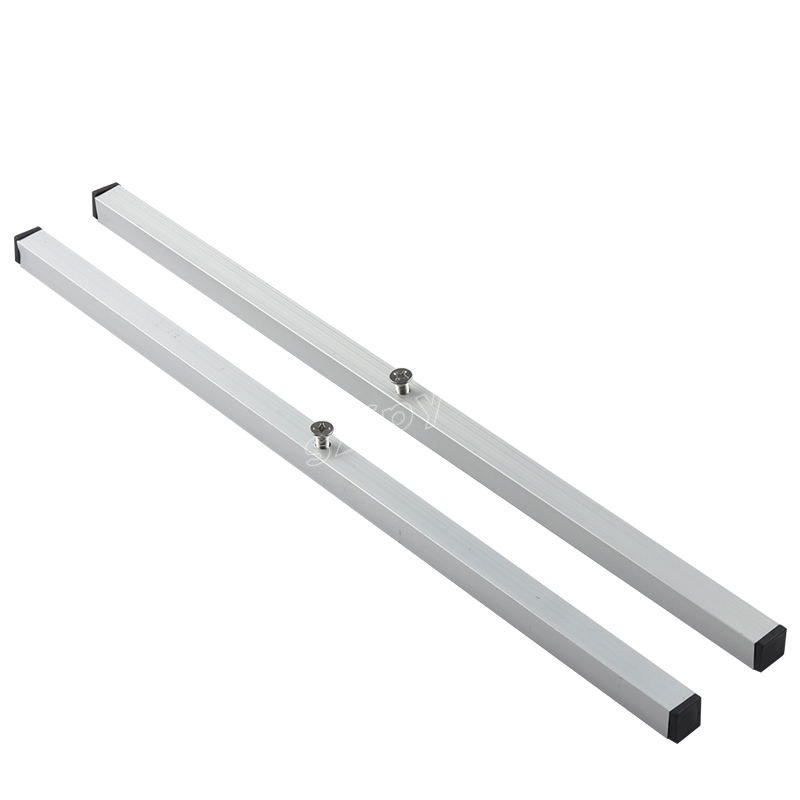 Hardened stainless steel roller size is 5" long and 1.25" diameter,the crank shaft has a 3/8" diameter. Great tool for home brewing,suitable for home, outdoor, and so on.